Bring one of our performances to your next event! 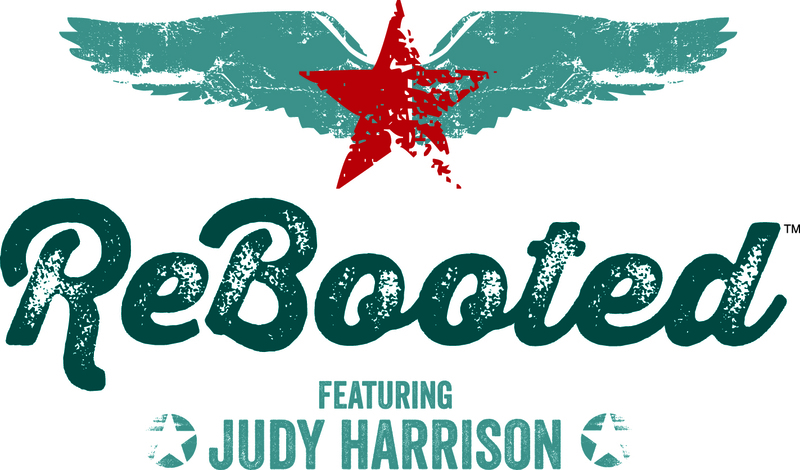 ReBooted, featuring Judy Harrison, is Northern Michigan’s favorite high-energy 7-piece country/classic rock music band! ReBooted is proud to have ultra-talented musicians who bring with them countless years of professional experience. 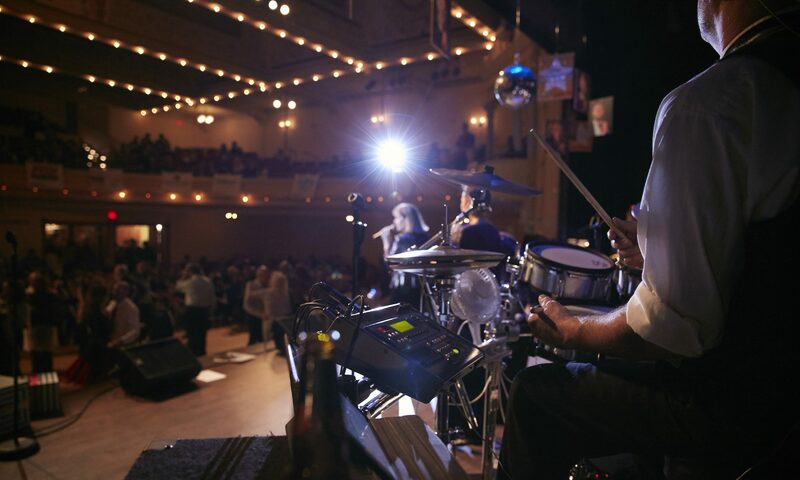 Band members include: Judy Harrison (lead vocals), Clark Harner (drums), Marshall Cronican-Walker (bass guitar), Steve Krygier (keyboards) and Charlie Sessoms (lead guitar). The back-up singers/dancers include: Sherry Galbraith, Jennifer Lake, and Ashley Fortuna. Since 1997, High Impact Productions has been bringing their amazing talents to events, festivals, fairs, private parties, and more! This event based production company offers a variety of first class entertainment for your venue needs.